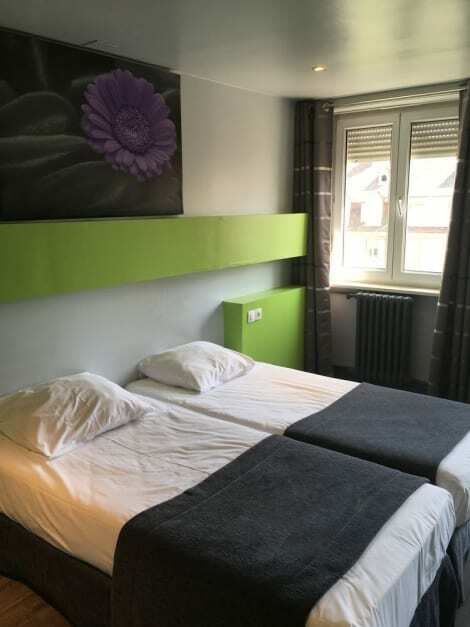 EtC…Hôtel is in Strasbourg near the Petite France district. It offers modern guestrooms and a peaceful environment. All of the guestrooms are equipped with private bathrooms, flat-screen cable TV and free Wi-Fi internet access. The entire hotel is non-smoking. Breakfast is served daily in the pleasant dining area from 07:00 to 10:00. The central location of the EtC...Hôtel puts you just 400 metres from the famous Strasbourg Cathedral located in the heart of the city.